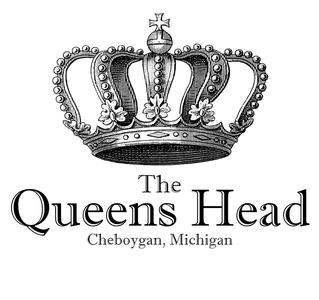 Welcome, Friends, to the Queen's Head! 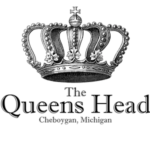 Welcome Friends to The Queen’s Head! Please sit back, relax and allow us to try and offer you the best food, drink & hospitality experience in town! It is our wish that you leave here with a happy heart, full belly and a memory that will make you want to come back and see us again. Starting January 9th, $5 Happy Hour Menu on Wednesdays, Thursdays & Fridays! We also carry non-alcholic wine & beer. Please ask your server. Menu as of January 2019 – Menu items are subject to change due to availability.